In earlier times we didn’t have the cheap way to load historical weather data if a user uploaded older activities. Since ~beginning 2017 there is a weather interface (darksky), which we can use to retrieve historical weather data. 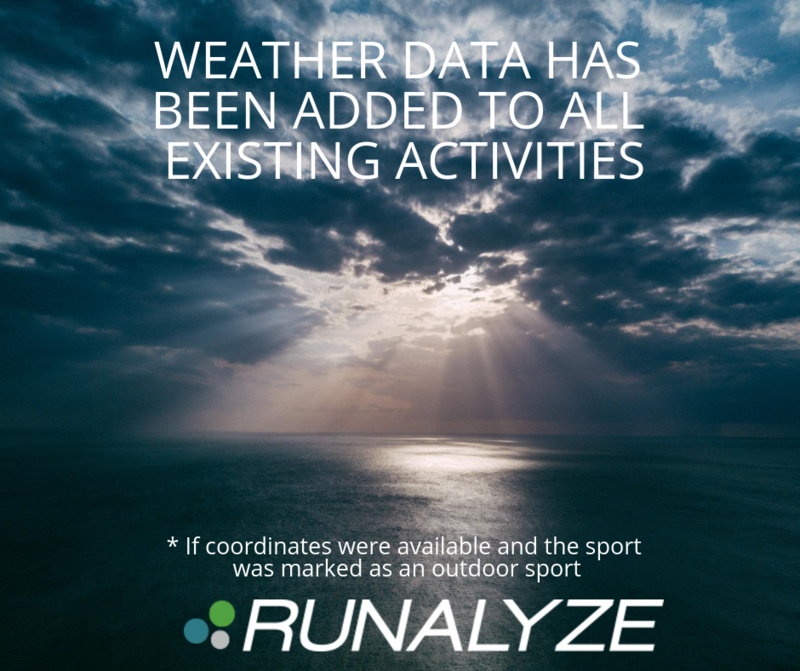 Since the beginning of 2017, new activities should include the weather data anyway.